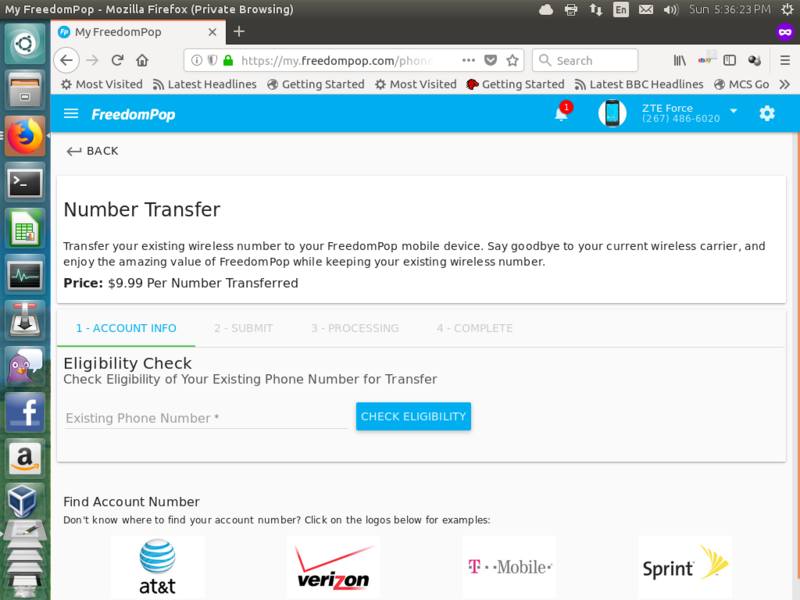 Why does the myfreedompop never show any values? It is always a page with the variables labeled, but the values are always zero. See attached. @Leo Waltz the attachment did not come thru. See example I posted. I used the attach image above the edit box here. This problem was eventually fixed, so just clearing this query. The Fp website now shows correct information; glad they fixed it. We’re glad to see your inquiry has been resolved. We would love to get your feedback on our performance. If you'd like to participate, please fill out the following support survey which will help us ensure the best quality customer support for our FreedomPop Community.